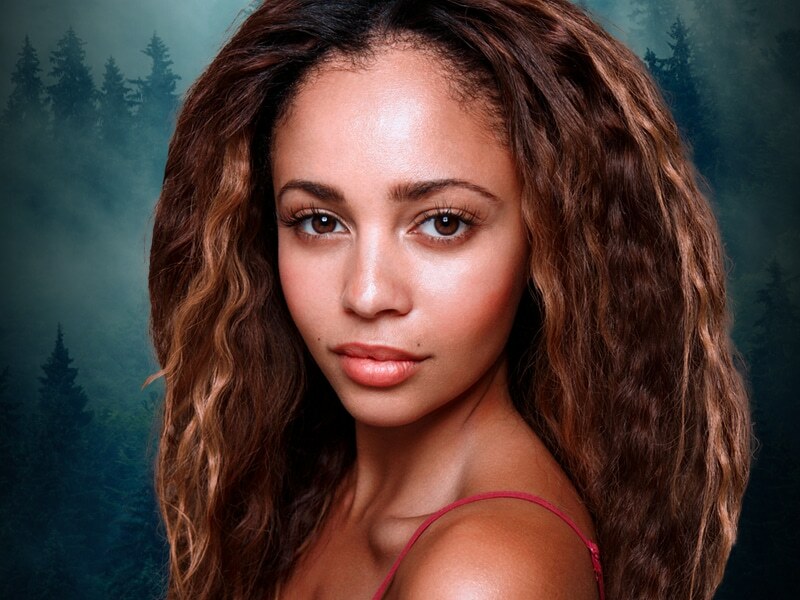 Riverdale’s very own Fly Girl, Toni Topaz, portrayed by Vanessa Morgan, is making her way to Oz Comic-Con Melbourne! Vanessa brings the role of Toni Topaz to life in the Hit CW series ‘Riverdale’ as a former Southside Serpent, avid photographer and leader of the Pretty Poisons gang. She also starred on the Disney Channel as Sarah, a half-vampire/half-human babysitter in ‘My Babysitter’s a Vampire’, as well as Lyria in MTV’s Fantasy series ‘The Shannara Chronicles’.